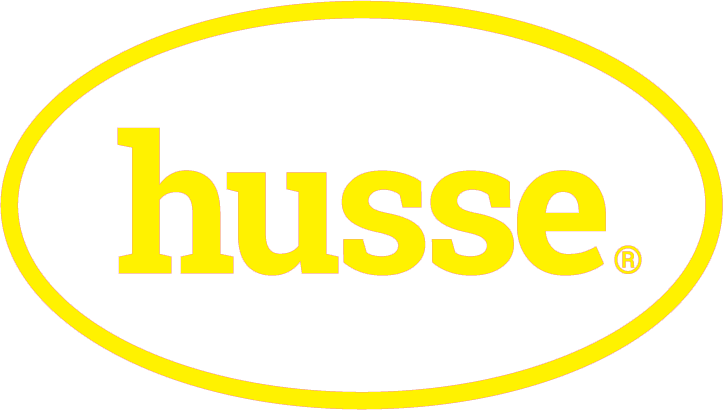 - Apply for a Free Pet Pack of Husse Super Premium Pet Food. - Delivered direct to you - NR1-NR15 Only. - No commitment, you don't need to pay for anything - we just hope your pet enjoys our Husse products! * Would you like a free trial for another pet?